Kimmie Stewart Casting WILMINGTON, NC – Friday, April 12 &/or Monday, April 15 Set in the 70’s in NYC so hair & nails should be natural for women & men better with longer hair & mustaches! Pay rate is 64/8. Set in the 70’s in NYC so hair & nails should be natural for women & men better with longer hair & mustaches! PEDESTRIANS – ages 30 & up, all ethnicities. If you have a car from the 1960’s or 1970’s please note that!!! COLLEGE AGE STUDENTS – ages 16-30. ANY VISIBLE TATTOOS OR PIERCINGS? Can you work – FRIDAY? MONDAY? BOTH? 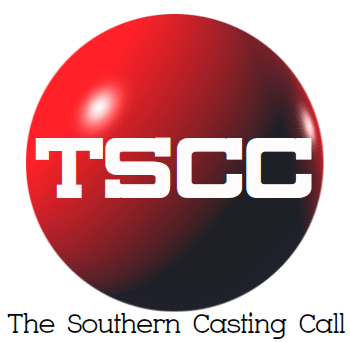 Previous articleTona B. Dahlquist Casting Mr. Mercedes (Charleston) Needing Friday 4/12. * Last Call for 4 FEMALES for 70’s PHOTO SHOOT. Next articleTona B. Dahlquist Casting The New HBO Series “The Righteous Gemstones” (starring John Goodman, Danny McBride and Adam Devine) is seeking Extras for filming Next Week in Charleston!